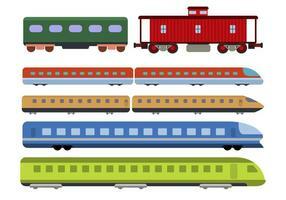 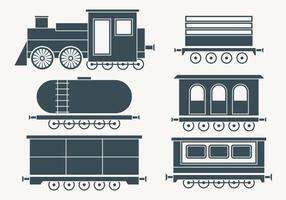 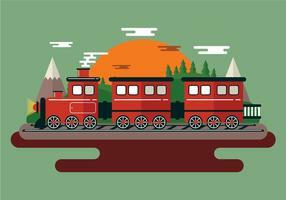 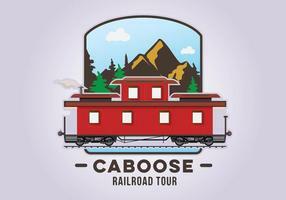 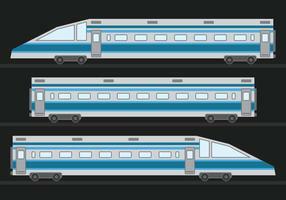 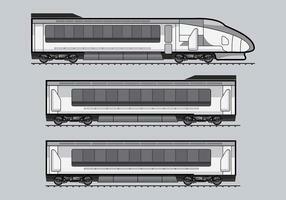 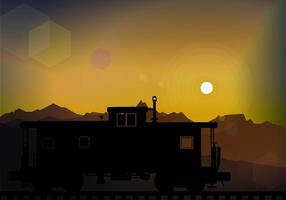 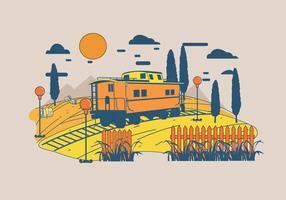 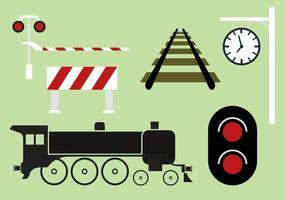 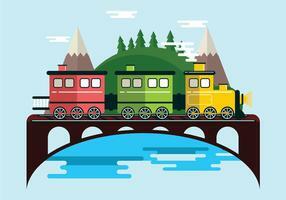 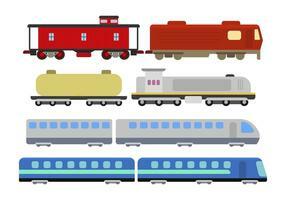 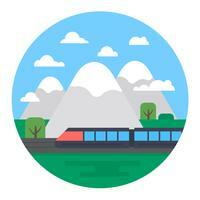 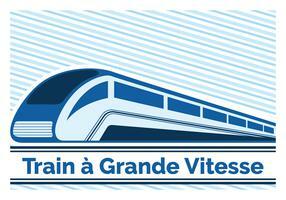 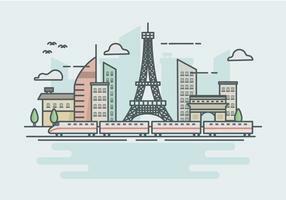 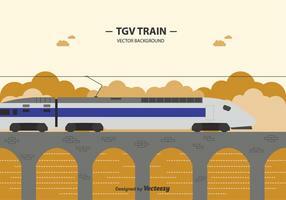 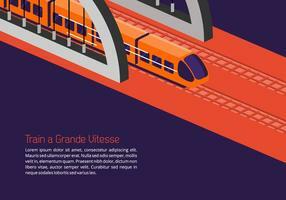 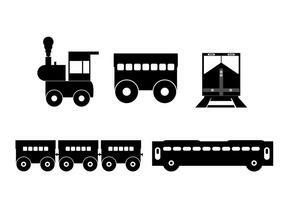 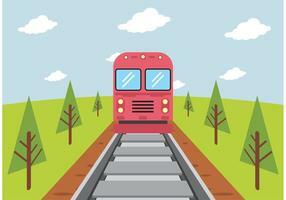 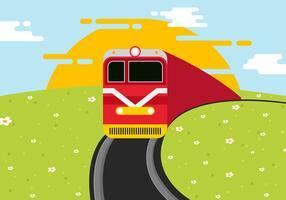 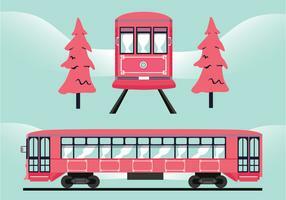 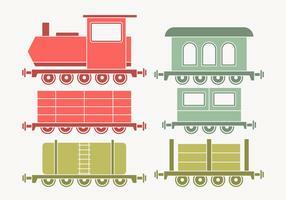 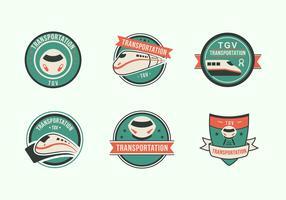 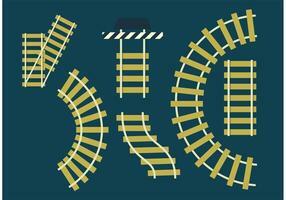 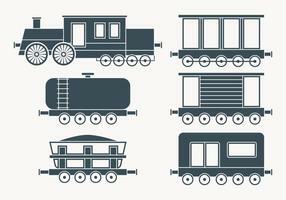 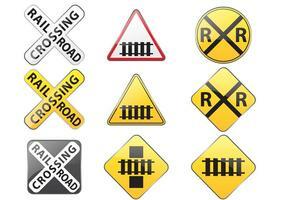 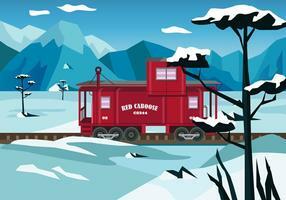 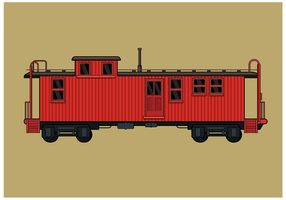 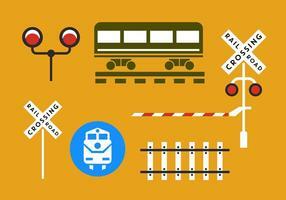 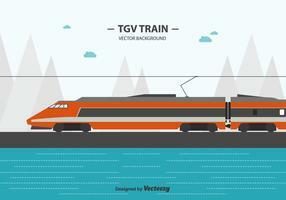 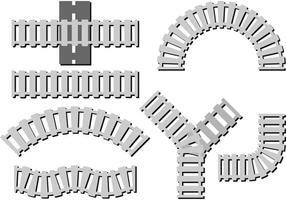 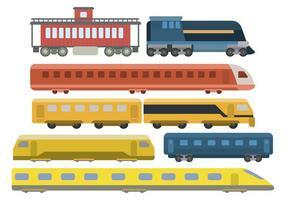 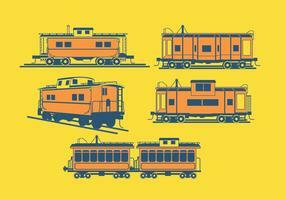 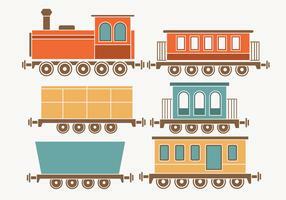 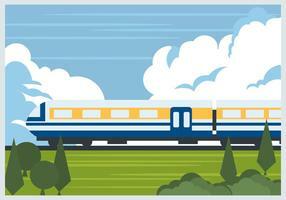 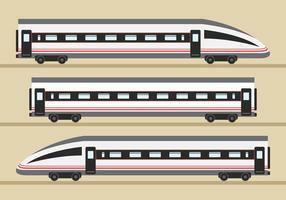 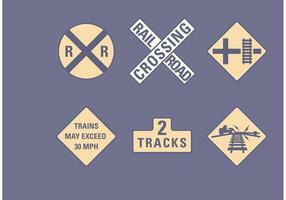 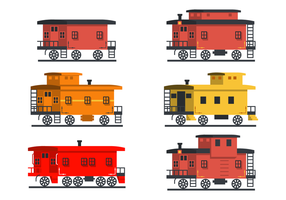 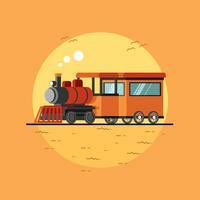 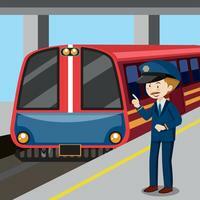 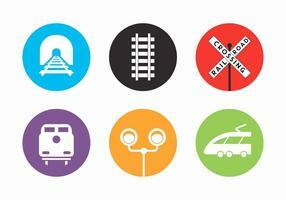 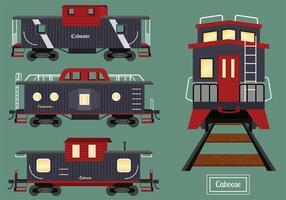 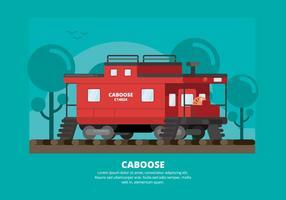 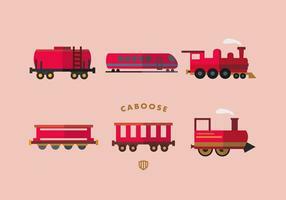 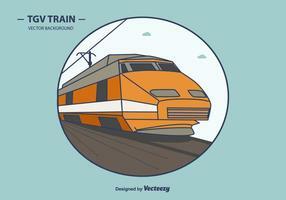 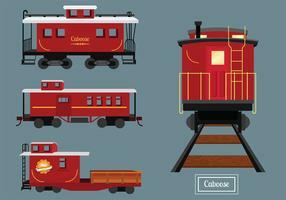 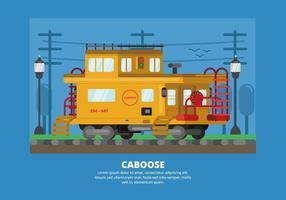 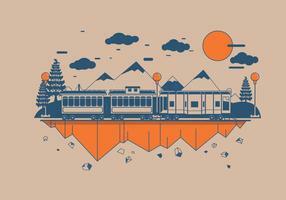 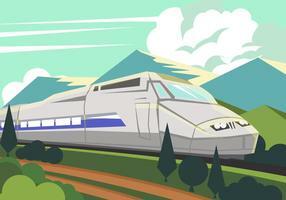 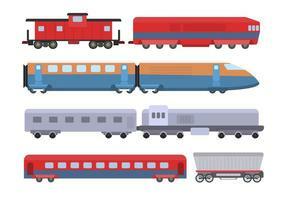 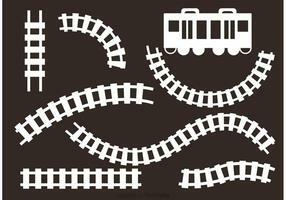 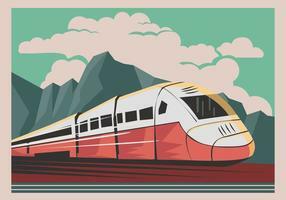 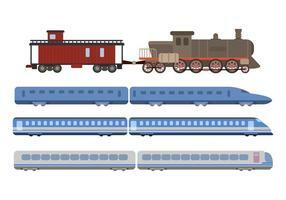 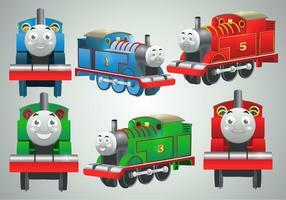 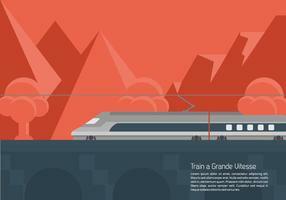 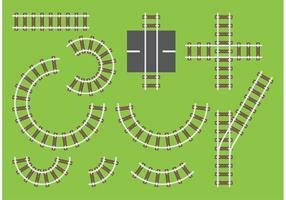 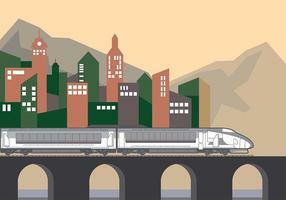 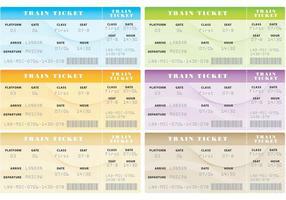 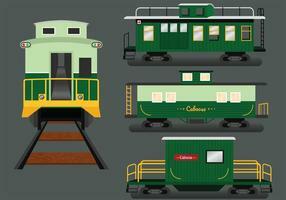 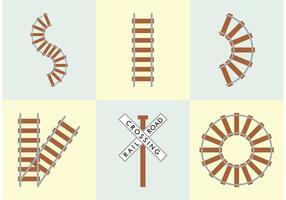 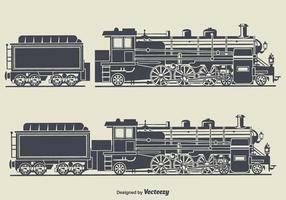 Free Train Vector for personal use only. 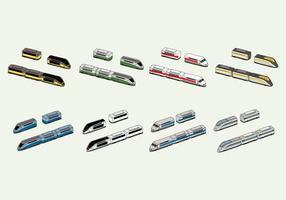 Editable files. 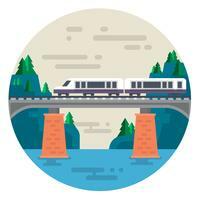 Download it, use it!